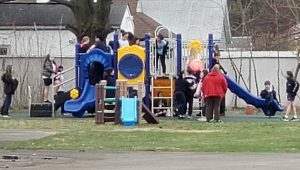 First day using our new playground! 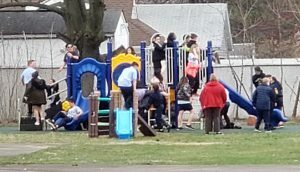 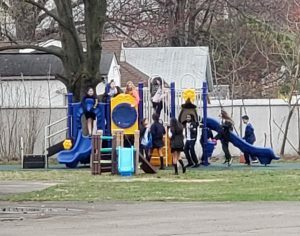 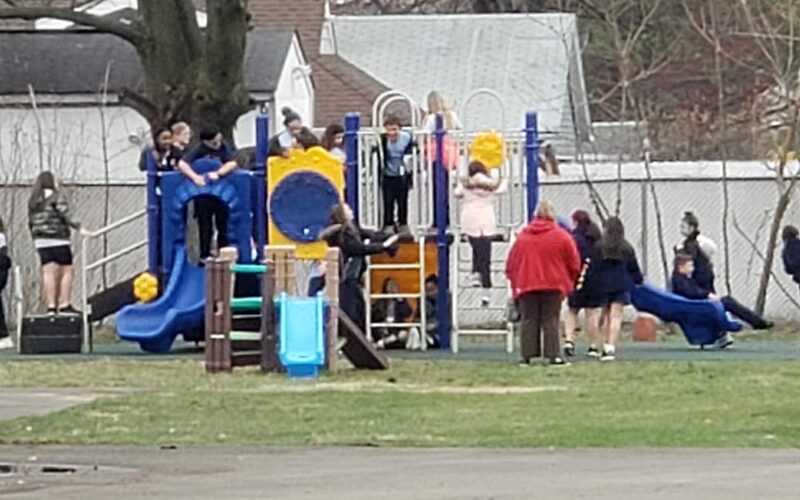 We couldn’t wait….today was the first day we were able to allow the students to utilize the playground. 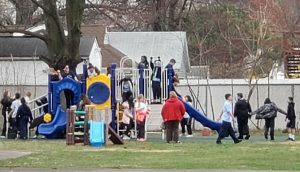 It was an amazing day for the entire school.